Home Start ensure that support for every family is tailored to their individual needs. Our experienced volunteers are trained and supported to work effectively within the GIRFEC (Getting it Right For Every Child) approach. 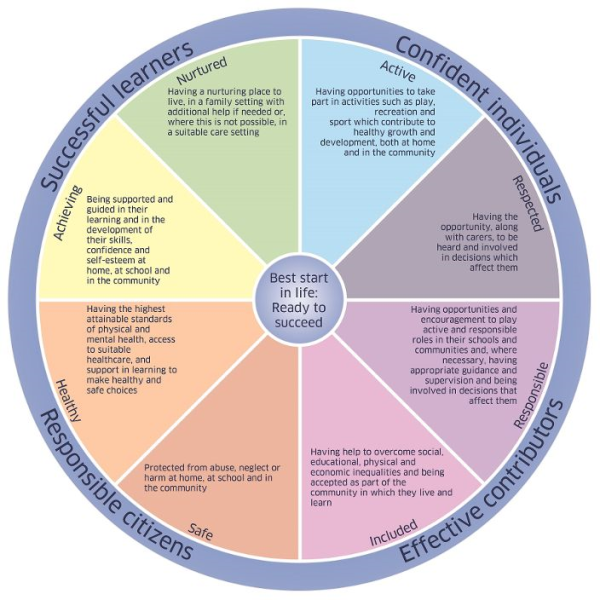 Home-Start has a robust Monitoring Evaluation system. This enables us to show a chil’s journey of change using the SHANARRI indicators. We work towards Getting it Right for Every Child by supporting parents to cope with adversity and build resilience. Home-Start volunteers enable parents to increase their confidence and ability to meet their children’s needs. Our work in partnership with parents and other services helps them effect positive change in their children’s wellbeing. We measure that change using the SHANARRI wellbeing indicators. 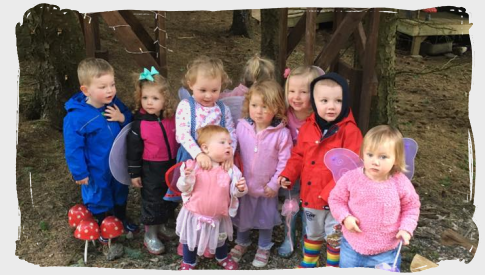 Recently we have been really busy compiling a selection of images that showcase our staff and the work that they do, along with some of the wonderful families we work with. As time goes by we will be adding more photographs to our gallery and indeed on our Facebook pages. In the meantime why not take some time to view our gallery within our web site. Volunteers visit families, in their own homes, for two to three hours per week. How you help is really down to the family itself, some might need someone to talk to, others might need more practical support with meal planning, cooking, reading to their children or finding out about local services. Volunteers can also help to run groups such as Stay and Play sessions and cookery classes for parents. 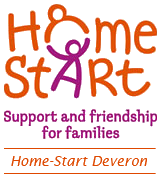 Home-Start is a nationwide registered charity which supports families who have at least one child under the age of five years. To us, every family is special and we respond to each family’s needs through a combination of home visiting support, group work and social events. We do this by recruiting and training volunteers, who are usually parents themselves, to visit families with young children to offer informal, friendly, non-judgemental and confidential support to help build the family’s confidence and ability to cope. 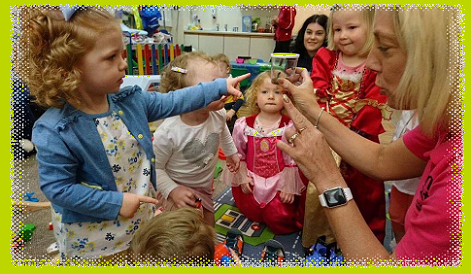 Home-Start works closely with a diverse range of people who have varying difficulties within their home and general day to day environment. Every family has differing needs and challenges. Families struggling with post-natal depression, isolation, physical health problems, bereavement and many other issues receive the support of a volunteer who will spend around two hours a week in a family’s home supporting them in the ways they need. 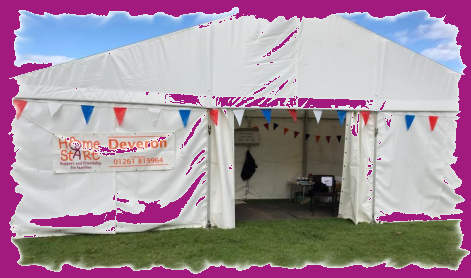 We have a small team of friendly, experienced staff at Home-Start Deveron. Led by our Senior Coordinator we are here to offer 1-2-1 and group support to families. There is always something happening here at Home Start. 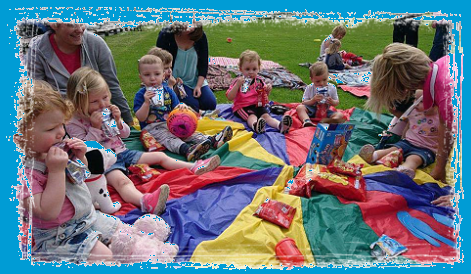 We hold regular activity days which are open to all families which are enjoyed by all concerned, activities are varied and take place in various locations within the Deveron Valley area. 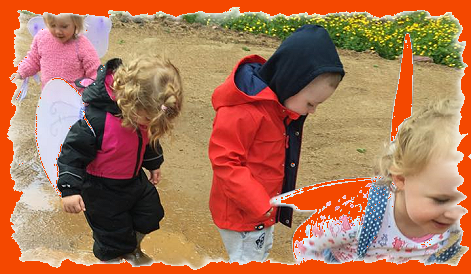 We welcome all of our families who we support to all of our activity days and regular group sessions, keep up to date with what’s happening on our web site of Facebook page. We have a selection of leaflets and forms that can be downloaded from our web site. The information available is for families and also for those who wish to get involved with us as a volunteer or trustee. Feel free to download our leaflets and if you need to know more simply get in touch. If you need help and support or indeed wish to become part of our team then we would love to hear from you. If you are part of a family needing support then we are here to help, Our team of experienced staff are here to listen and engage in a non pressured environment, with the end goal being that of offering support to those who are in need and hopefully improving family life. We also welcome those who are interested in becoming a volunteer or trustee.